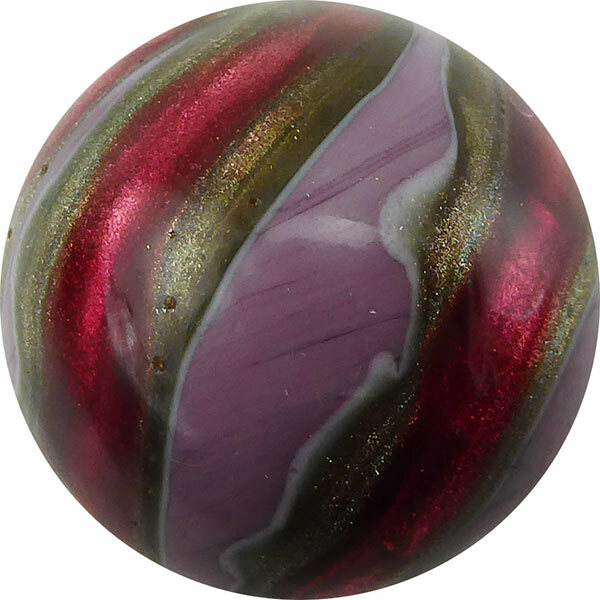 Large Missoni style striped round featuring a spiral of rich viola (purple, rubino (pink) and aventurina rotating around the oval. The size is approximately 25mm in diameter. From the top they look like a barber pole spiral. They are textured and you can feel the stripes. Bold colors!